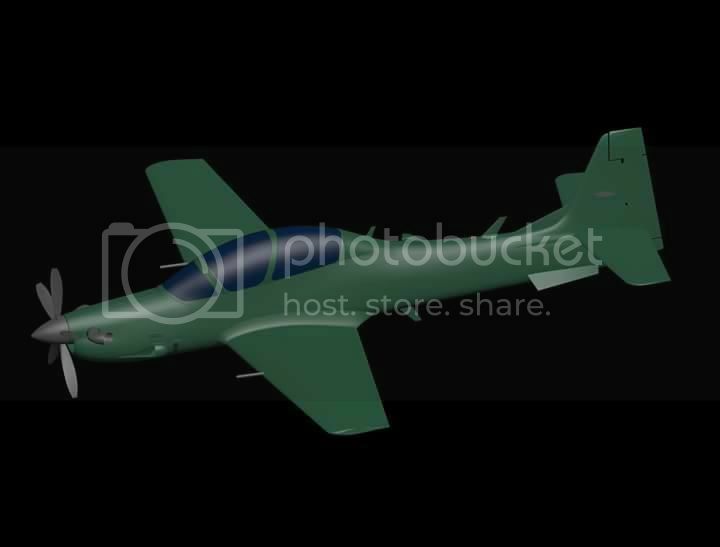 I think it would be good just to show some general pictures of the Super Tucano in action, this module is going to be great! 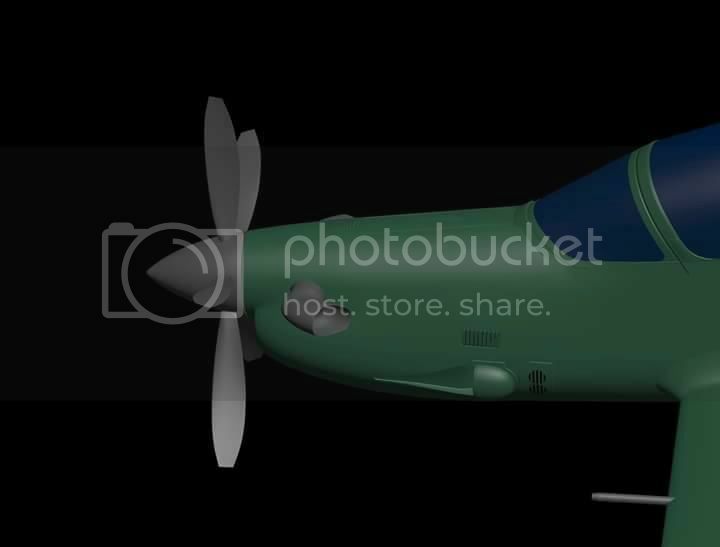 Funny thing is that the first Full glass pit aircraft in DCS will be a prop aircraft . Though honestly glad you guys went the super, this thing is way more fun. 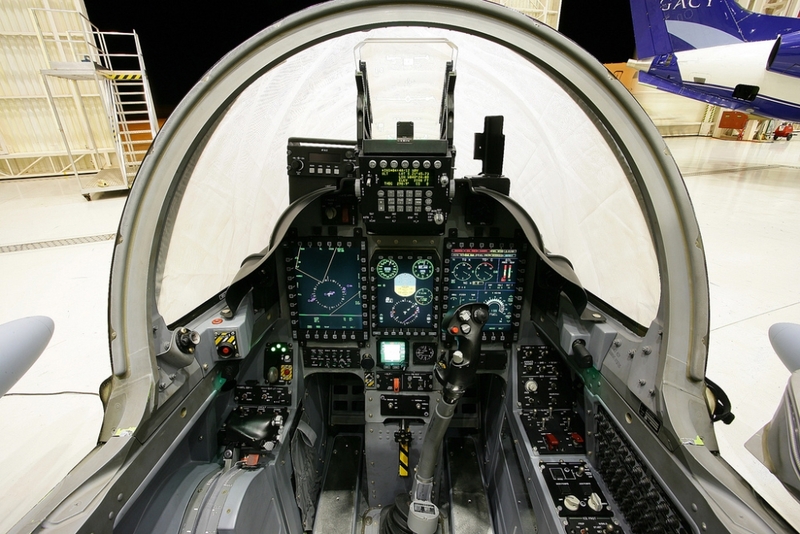 Hm F-18 is pretty glassy as well. But you are right, the Tuc may very well be out before that one. Armament includes 2 wing rooted .50 caliber machine guns and 5 hard points for various munitions. 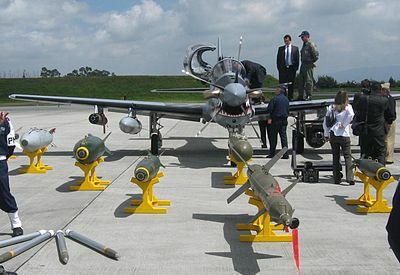 Can carry a variety of dummy munitions, rockets and cluster bombs, lgb's and I believe AGM-114 along with air to air missiles such as sidewinder, piranha and python air to air missiles. We also have a CMS of sorts. As we get closer to the eventual release more information will be clarified. 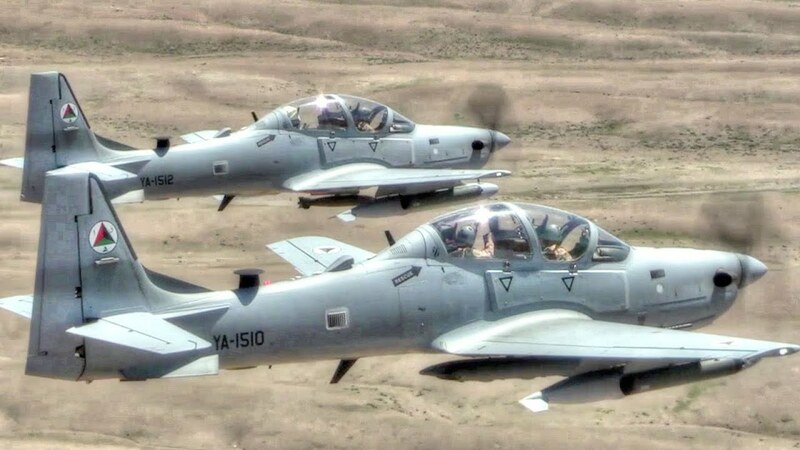 Now the A-29B Super Tucano is a two seat light attack aircraft, or counterinsurgency aircraft. 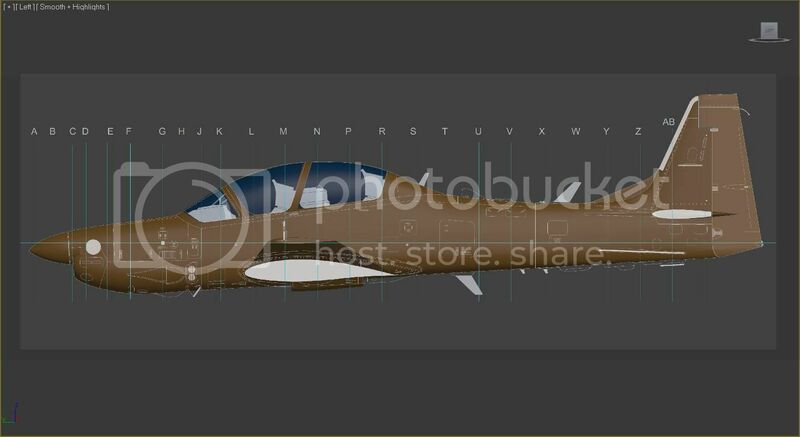 In DCS we will not want anything to do with enemy fighters, and definitely avoid SAM's. Fortunately we have plenty of low threat targets to give us entertainment with for our flight sim hobby. 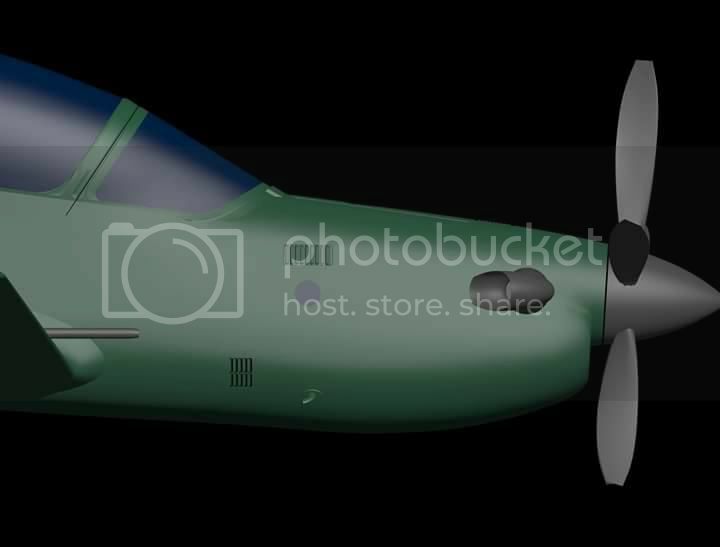 I believe flying the Super Tucano will be interesting due to the two seat design of the A-29B. 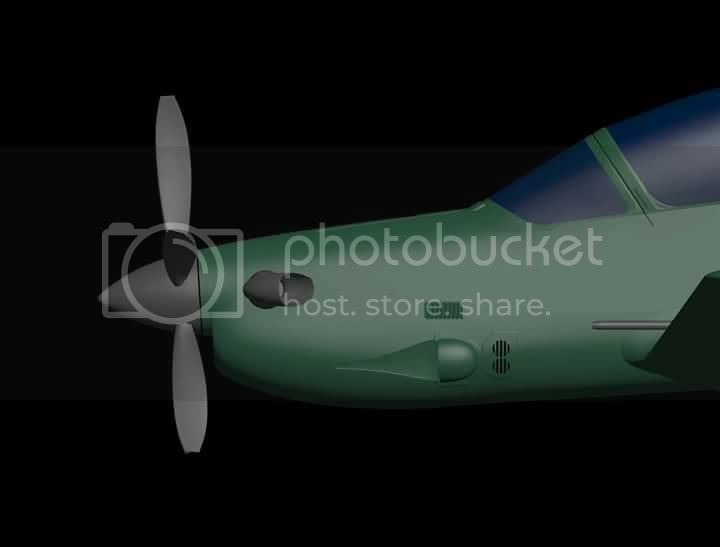 I am sure since I don't believe it has been revealed if this is coming after the Harrier or not, that the 2 seat integration system, whether with fellow player or AI, that it will be great! I got to agree, flying a prop with a HUD is going to be pretty strange. Last edited by Zeus67; 03-28-2017 at 05:18 PM.